Crochet this womens openwork and textured cropped sweater, the member’s monthly exclusive free pattern for August 2012. 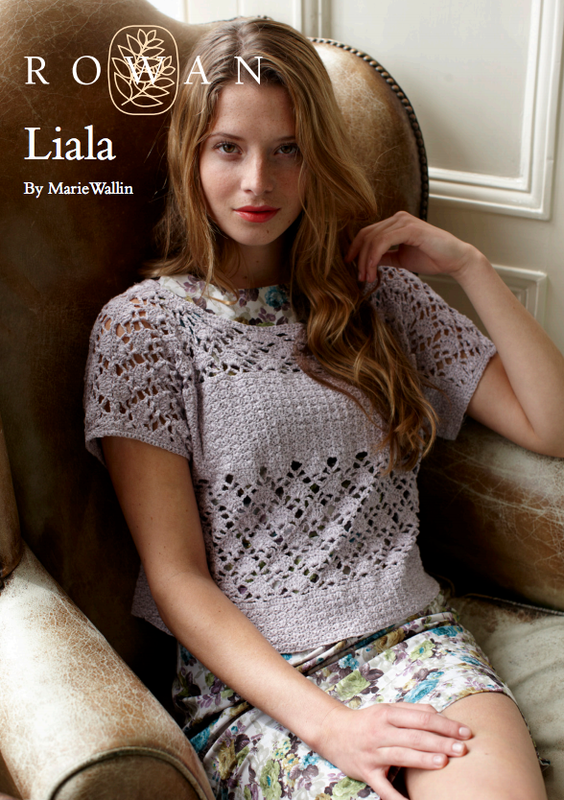 Designed by Marie Wallin and using the gorgeous yarn Panama (viscose, cotton and linen). With wide round neck, cute cap sleeve detail and a beautiful lace crochet stitch pattern, this crochet pattern is for the intermediate knitter.